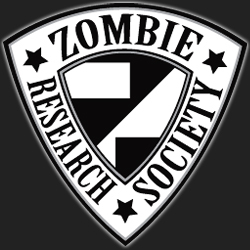 The Zombie Research Society (an august body, upon whose advisory board I sit) is doing a contest/giveaway of a signed copy of The Art of Zombie Warfare. To win, you must describe the person you would most or least like to fight in zombie warfare, and explain why. If your answer is adjudged superior, the tome is yours!